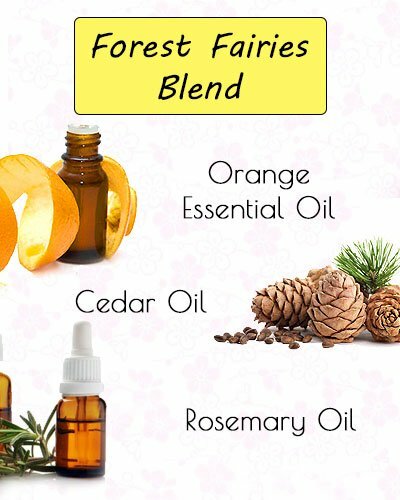 DIY Perfume Recipe - Gift Yourself Natural Fragrances! 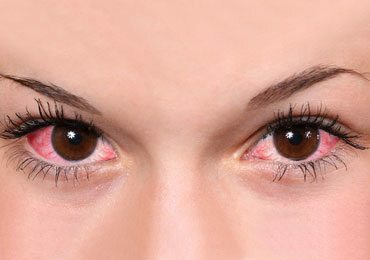 Having allergies to some kind of chemical based perfumes? Or does your skin reject them due to irritation? Yes, this is the story of many people who have been using the chemical based perfumes and deodorants. 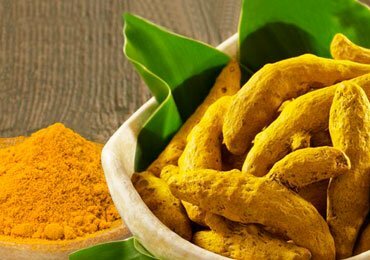 Some of them come with a strong composition, which is also harmful to the respiratory system, causing problems like headache, cough and cold, etc. The chemical in the perfumes are also capable to damage your skin when sprinkled. So, what is the solution to such element based perfumes? Yes, the answer is DIY Perfume Recipe. Organic word itself resembles with the nature. Organic perfumes are natural perfumes made from organic ingredients. The natural ingredients not only give you the best ordinary fragrance, but also looks after your skin keeping it irritation free. The organic perfumes are made from pure ingredients, without adding any kind of chemicals, and thus they are environmentally friendly too. The organic perfumes are made from natural and essential oils. Some of the organic oils carry elements, which carry best healing powers of the human body. The oils are capable of increasing positive energy in the body, while they can heal any kind of physical and mental problems. The perfumes increase the happiness levels, which is proven to increase the efficiency of the mind too. The organic perfumes carry natural ingredients in them, like frankincense, wood oils, Palmarosa, Helichrysum, Lavender, etc. All these ingredients have their own importance for the skin and health. 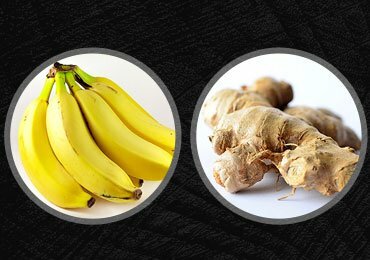 Some are efficient in nourishing and healing the skin, while some help in the regeneration of the cells, some help in rejuvenating the skin, while some give you a relief from depression. 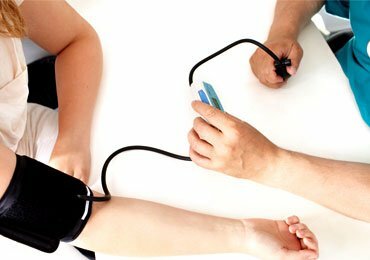 Hence, all the ingredients have their own specialty in providing your body relief from physical and mental tensions. The organic perfumes are free from any harmful substances like chemical compositions, petrochemical odor, pesticides, and another kind of toxins. In this way, the organic perfumes are free from any kind of skin allergies, migraines, nausea, lung irritation, etc. The organic perfumes are also not tested on the animals, and hence, they are animal-friendly too. The organic perfumes can be made as per your favorite fragrance. 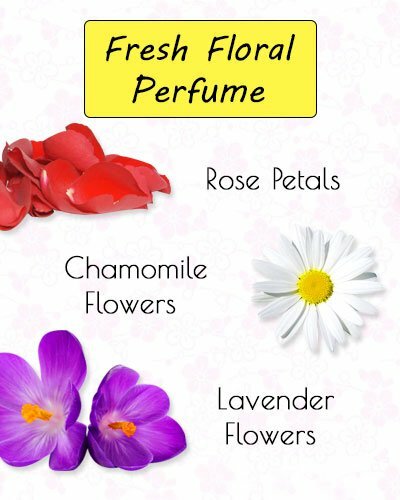 Depending on your favorite smell, you can change the ingredients and make a new fragrance according to your choice. You can create fragrances depending on the occasion you are going to attend or your mood. This would also encourage the farmers to carry more cultivation of the organic ingredients. 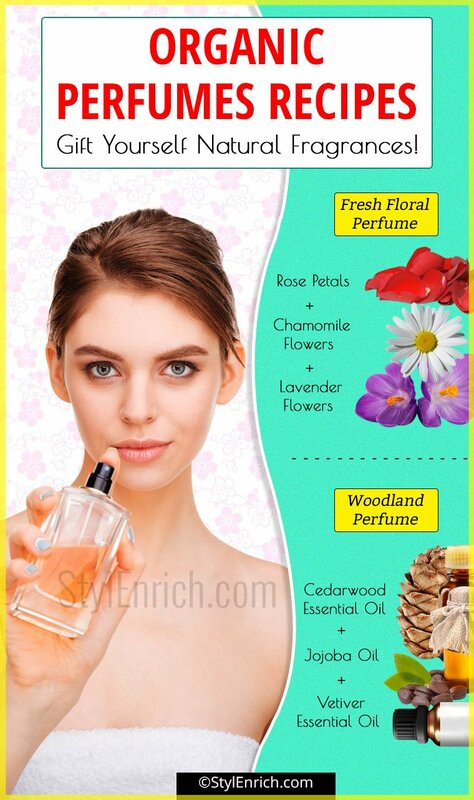 Find here simple and effective natural fragrance to smell nice without using perfume. The organic perfumes come with actual fragrances and service to the users. The usual perfumes when applied leave a top, heart or base note on the apparels. This doesn’t happen in the case of organic perfumes. They also don’t leave any kind of color patches when used on any kind of material. No matter whatever skin type you carry, the organic perfumes are always favorable for everyone. The natural perfumes are made from natural ingredients. Hence, they would last long. The chemicals when used in the formation of perfumes, have the property of vanishing after few hours. However, as the organic perfumes are chemical free, as well as, they don’t vanish or evaporate when come in the contact of the sun, and hence, they last long as compared to the chemical composition perfumes. Just make a move and find your best fragrance perfume in the market. The price you would be charged for the perfume would be far higher than the organic perfumes you make at home. All ingredients used in making the organic perfume are available easily nearby with a very minimal amount. Hence, the organic perfumes would also allow you to save your coinage. 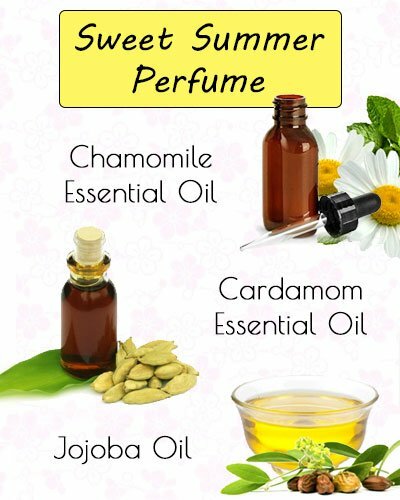 Henceforth, pick any of the natural ingredients to make organic perfumes, and you are surely going to get the best fragrance with all the benefits the ingredients carry with them. How To Make Your Favorite Organic Perfume At Home? Making organic perfume at home is generally advisable to avoid the harmful chemical composition in damaging your skin. The organic perfumes can be made by mixing your favorite flavor with any of the three components. 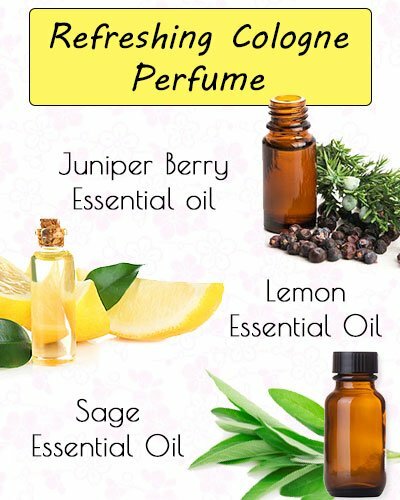 You can either use vodka, water or essential oil for making your favorite perfume. While using vodka, make sure you use one, which comes with 100 proofs. This would give your perfume a proper fragrance. The vodka available in the market comes with 80 proofs, hence, if you are going with it, you would require to shake the perfume before using it every time. However, this is also required while using water and other essential oils. No doubt, using vodka would give you a combination of mild and strong fragrance. Selecting of the organic ingredient gives you three different phases, which may smell completely altered according to the skin of the applier. For a perfect combination, one needs to choose include all three ingredients from the top, middle and base contents. It is necessary to include a proper proportion of all the ingredients for making a proper perfume. 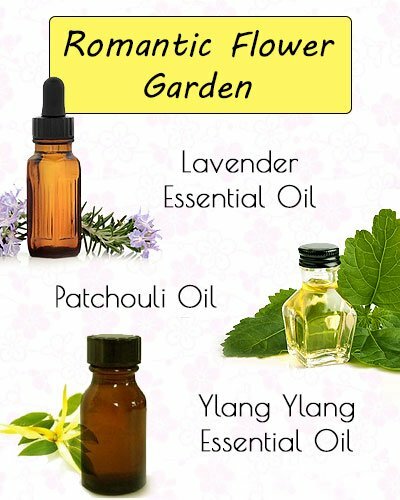 However, if you are looking for strong fragrances, essential oils are the best to be used. 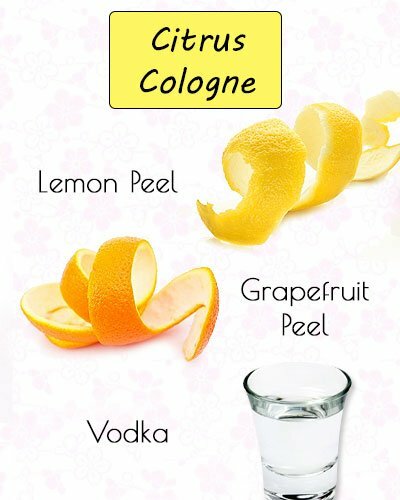 Here are some beautiful cologne giving DIY Perfume Recipe, you should not miss. All you have to do is mix 2 tablespoons of vodka or water for making a perfect combination. This romantic fragrance is widely used by the couples to keep the surrounded air filled with romance. The perfume gives you a delicate combination of sweetness and strong smell. Just mix all the ingredients with water or vodka, store it for minimum 3 days and feel the sensuality. This perfume gives you a complete blend of warm, spicy and exotic fragrances. The cologne would lift your spirits, energize your senses, and help you get rid of mental stress and tension. The aroma of the perfume is similar to the Chai tea. 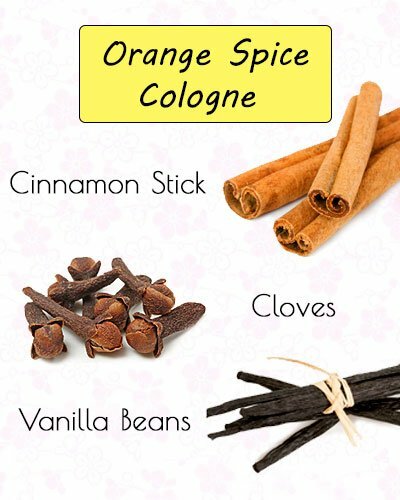 To make the cologne, gather the following ingredients. Simply crush all the spices and mix all the ingredients in a glass jar. Close the lid tightly and keep on shaking it for nearly 2-3 times in a day. After 2 to 3 weeks, strain the mixture into mister top bottle. You can add more spices and wait for 2-3 more weeks in case you want a stronger fragrance. Make a mixture of lemon and grapefruit peel in a glass jar. Add vodka till the liquid rises above the peels. Close the lid tight and shake the mixture for at least 2-3 times in a day. Strain the peels away after nearly 2-4 weeks, and pour the scent in a scent jar. Add a few drops of the essential oil. You can add till the resilient odor of the scent of your choice. This fresh perfume gives you an environment to relax. It would give you an experience that would be directly from the gardens. Along with this, the fresh floral perfume gives you a great relief from problems like exhaustion, hyperactivity, insomnia, depression, stress, and other mental problems. Here are the ingredients to make this cologne. Combine all the ingredients in a jar and add vodka to the flowers till the liquid takes over all the flowers. Close the lid tightly and shake it for 2-4 times in a day. After 4-5 week, strain the flowers separately and pour the scent into a glass bottle. Trickle the essential oils in a glass bottle. Roll the bottle using the palms to mix all the oil properly. 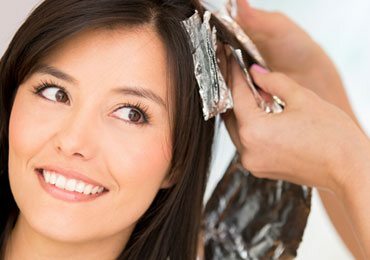 Now add jojoba oil and mix with the same process again. You can add the essential oil to the mixture if you want to make the perfume stronger. Want to have something suitable to the hot climate of the summers! Here comes a scent with all floral aromas, with a mild spicy smell. This perfume contains a healing power for situations like stress, irritability, anxiety and depression. It gives a warm feeling during the winters also. Mix all the essential oil except the jojoba oil in a glass bottle and roll it in your palm for mixing it properly. Now add the jojoba oil and roll the bottle again. 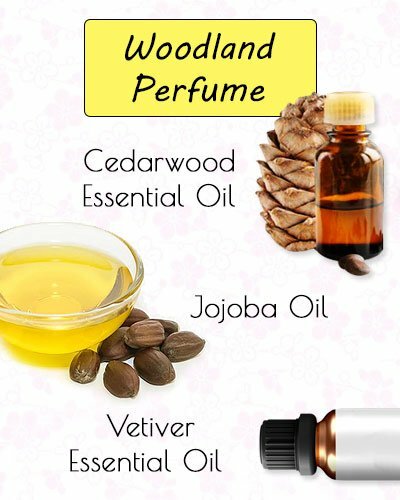 You can add more oils to make the perfume strong. Keep mixing for 2-3 weeks. 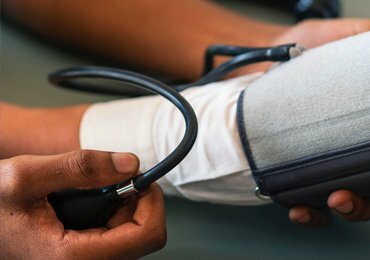 Want to gift your beloved something unique and healthy! A perfume with essential oils made from lavender is the thing you are looking for. 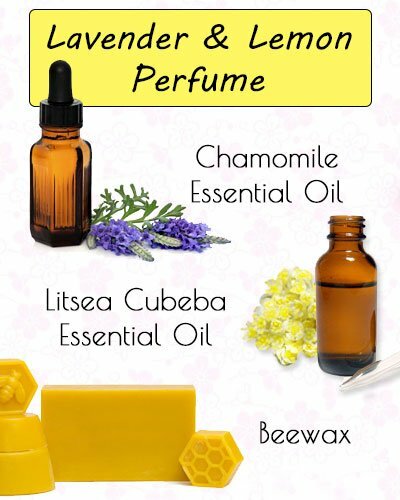 To make the perfume, gather the following ingredients. Take the sweet almond oil and beeswax in a saucepan and overheat it. Bring it down and allow it to cool. Add all the essential oils and spin to mix properly. Fill it in the bottle. A jumble better for your mental precision, fatigue and lack of focus is none other than refreshing cologne. The scent would uplift you, rejuvenate, stimulate and give you energy. Here is the quixotic DIY Perfume Recipe for the same. Mix all the essential oils in a glass jar. To mix the oils, roll the bottle in your palms. When the mixture gets mixed properly, add Jojoba oil and roll the same way. Within 2-3 weeks, the mixture is ready to use. You can use more essential oils to make it stronger. The organic perfumes have been the best choice for the people who are having sensitive skin. The people who hate chemicals or pesticides can also prefer such organic scents. 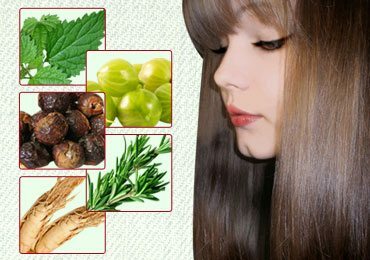 They not only give you a sensual and aromatic appearance, but also give your various health benefits too. 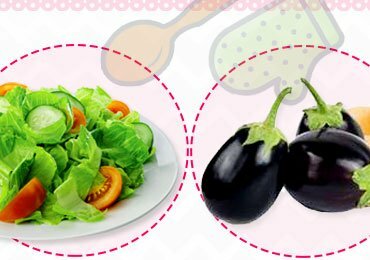 To make the perfume more adorable, lavender herb ingredients like Camphene, Mrycene, Alpha-Pinene, Sabinene, Alpha-Terpinene, p-Cymene, Limonene and terminolele are used widely by the people. So, the next time you think of using any DIY perfume recipe to attract the eyes of the surrounding to your side, also think of your skin and go with the best organic perfume with health benefits too.